Lasse Virén was the first runner who won gold in both 5000 and 10,000 metres at two Olympic Games. 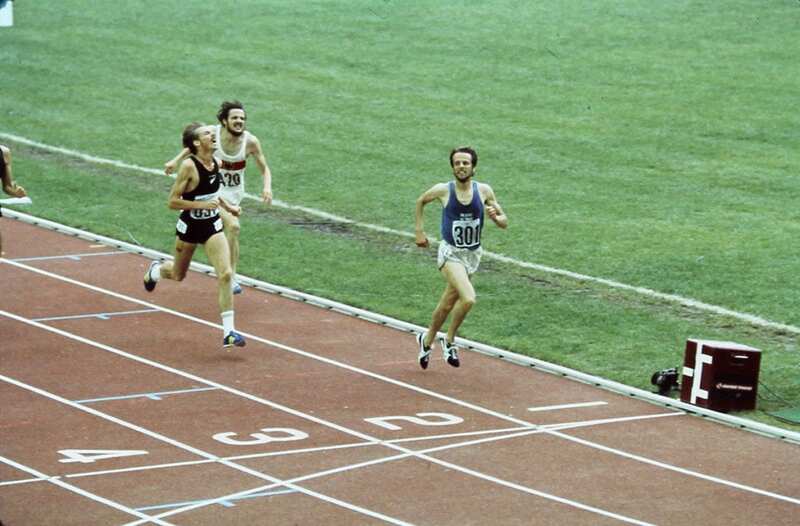 In Munich 1972 Virén won the Olympic 10,000-metre final in a world record time of 27:38.4 despite tripping and falling before the half-way mark. He also won gold in 5000 metres and a couple of weeks later in Helsinki capped his year with a new world record in 5000 metres, 13:16.3. Virén was haunted by injuries during the next few years, but in the Olympic summer of 1976 he was back in great form. In Montreal he renewed his title in 10,000 metres in overwhelming fashion. In 5000 metres Virén made perhaps his greatest race ever, wearing out his opponents with his trademark surge of speed on the last two laps. Only one day later Virén ran the Olympic marathon and finished fifth.